JAY Z AND QUEEN BEY EXPECTING BUNDLE OF JOY! The VMA’S didn’t even get a chance to start before Queen Bey stole the show with her amazing announcement that her and hubby Jay will be expecting their first child! I just saw this woman in concert not even two weeks ago and had no idea that she was expecting!!! So glad she decided to share this news with the public despite her being extremely private over the years! She did always say that she would start a family at 30…just under a week away from her birthday she kept her promise!! 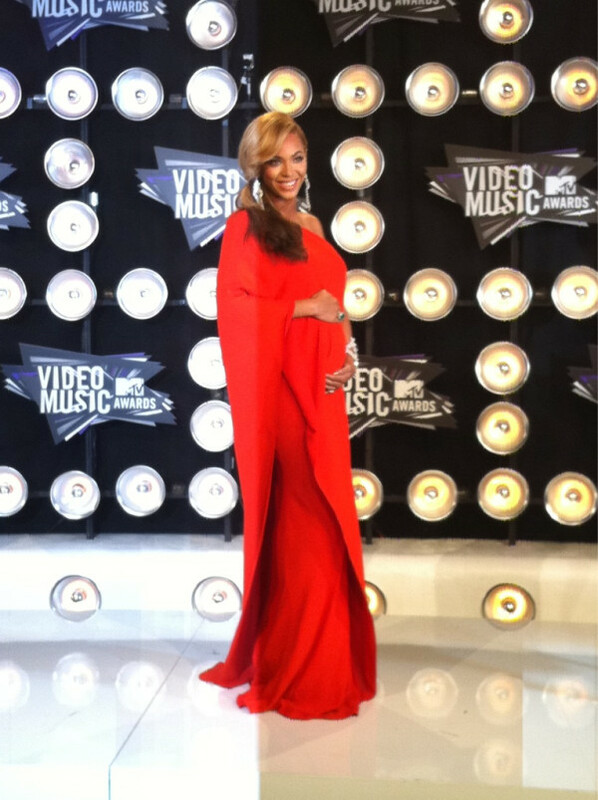 CONGRATS BEY!!! && JAY! Previous Post What is this argan oil hype? Next Post How do I deal with my multi textured natural hair?